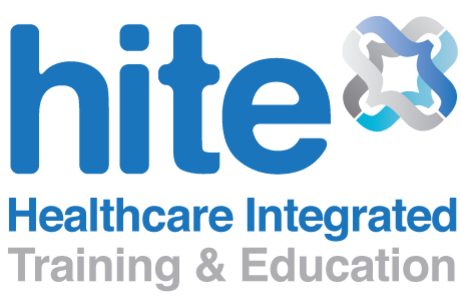 HITE have developed several specialist workshops to shop how the Alexander Technique is applied in any walk of life, sport, profession. We will also work with you to develop the workshop of your choice. Simply contact us.